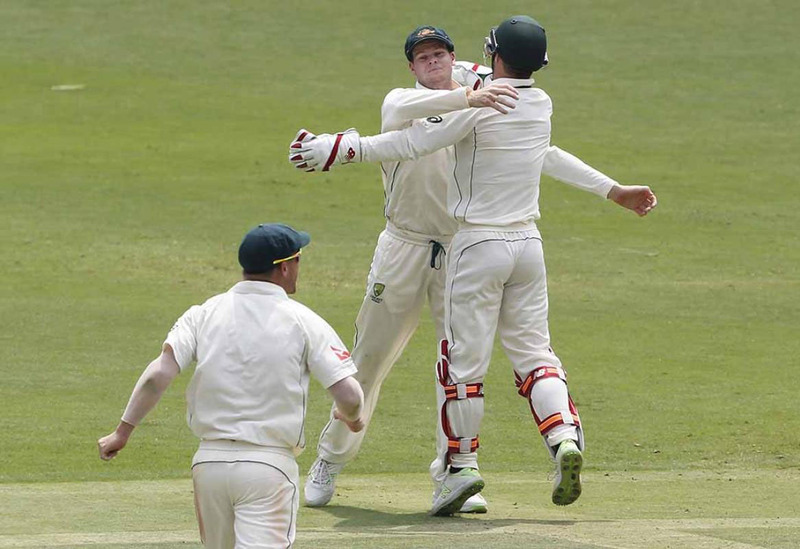 The hosts now lead Australia by 126 runs. India at 213 for four wickets. 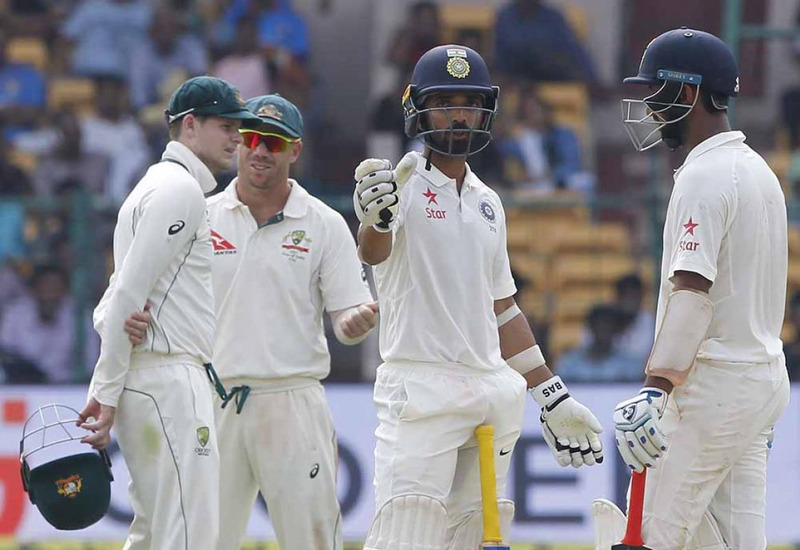 Bengaluru: India were 213 for four at stumps in their second innings on the third day of the second cricket Test against Australia here.